Iain started his career with St Mirren in 1969, making over 100 appearances at Love Street before a three year spell with Hibs. In 1976 he had a short spell at Rangers before returning to St Mirren in 1977. 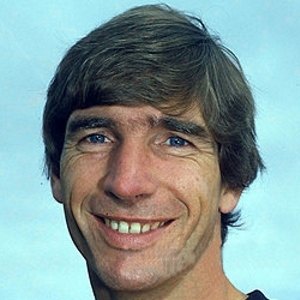 During his second spell with the Buddies he made his Scotland debut in June 1979 against Argentina and went on to win seven caps. He then joined Stoke City in October 1980, before moving to Sunderland in the summer of 1981, where he spent three years. The 33 year-old arrived at Tannadice in March 1984, making his debut the day after signing, against Hearts at Tynecastle. After missing a few games in April, he was a regular for the last eight games of the season. He made a handful of appearances the following season, notably in the League Cup semi-final against Hearts and the UEFA Cup 1st Round 2nd Leg against AIK Stolkholm. Unable to establish himself in the first team as a regular, he played mainly in the reserves and was released in March 1985 to re-join Hibs, where he finished his playing career. Munro moved into coaching with Dunfermline, eventually becoming manager in 1991. He also had spells as manager with Dundee, Hamilton, St Mirren and Raith Rovers followed by a coaching role with Ayr United. In 2006 he moved to America to coach in Florida, and later became Academy Director at the Youth Soccer Center. Iain was born on this date in Uddingston. Nae goals, nae fitba, sums up this stalemate on a mudheap. Missing five players, lain Munro debuts. Gardiner is rarely troubled, but conversely Clark skies United's only chance over. 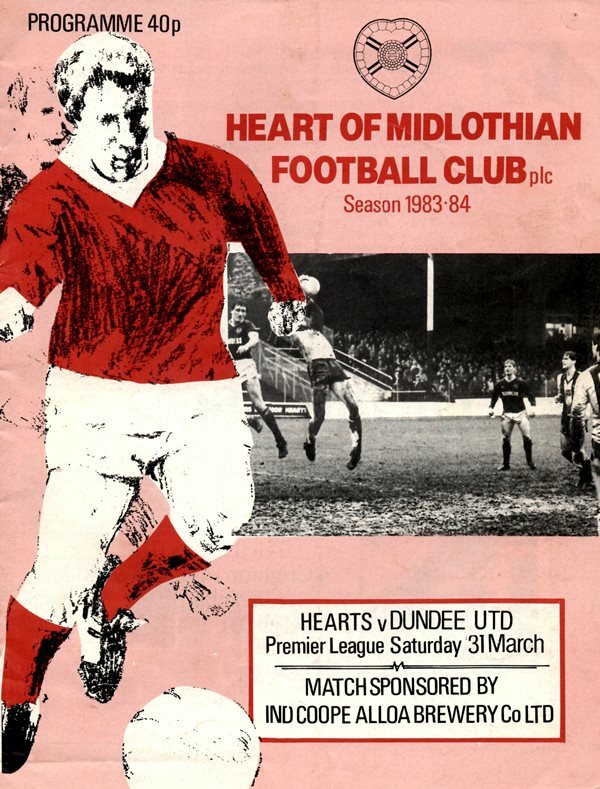 Bookings are level too - Robertson and R MacDonald of Hearts, Dodds and Kirkwood of United. Celtic recorded their first victory over United under Davie Hay. And there could be no complaints in the Tannadice camp at the outcome.